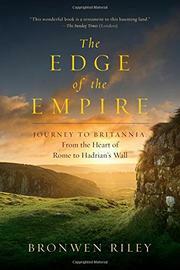 A delightful trip from Rome to Hadrian’s Wall—in C.E. 130. Great fun for anyone with even a slight knowledge of Roman and English history and geography—or those curious about them.